Description: Time Is Running Out! The Earth Lease Is About To Expire! ⁍	When will this age end? ⁍	When will the Antichrist be revealed? ⁍	Will God protect His people or deliver them from the seven years of Tribulation? ⁍	What Bible keys reveal the end of the church age? ⁍	What is the Solomon Concept and how does it reveal future events? 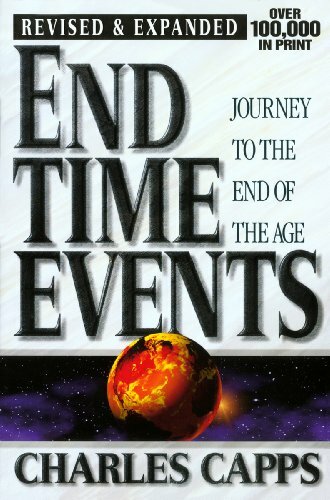 ⁍	Do biblical numbers unveil end-time revelation? Don't be left in the dark concerning the twenty-first century and the events that will close out this age, thrusting the inhabitants of planet earth into the last millennium before eternity!